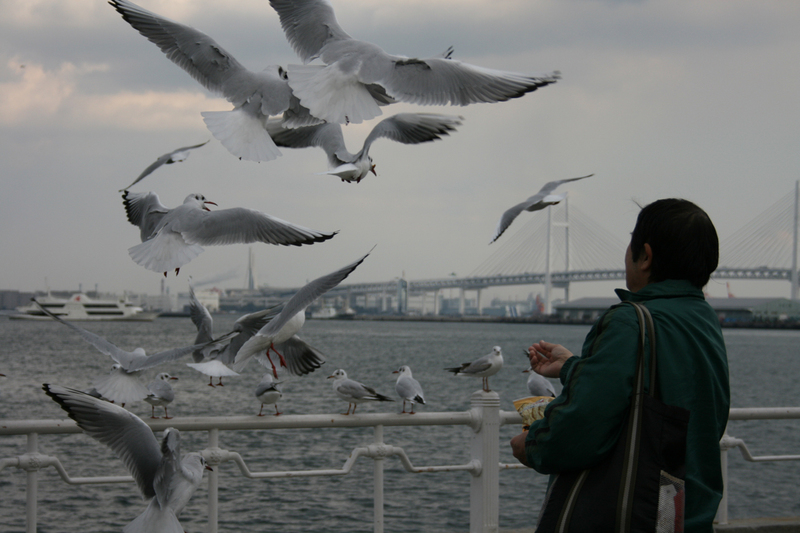 ← Are there many birds in Yokohama in February? I think I need to employ this man for my birdwatching sessions. I’ve seen two huge birds of prey circling the harbour today, alongside lots of gulls, pigeons, crows, sparrows and wagtails. Let’s hope some of them turn up at BankART Studio NYK when I’m there on Friday. Holly Rumble is an artist based in Glasgow, UK.